THE ULTIMATE SHREDDING GUIDE is designed for anyone who is serious about getting completely shredded. This plan best emulates what I do to prepare for shows to get me as shredded as possible whilst maintaining muscle mass. The USG includes 6 workouts per week and a cardio plan that gets progressively harder as the weeks go on. List of supplements – from pre-workout, intra workout, post workout (whey, creatine, BCAA, glutamine) all detailed. THE ULTIMATE LEAN BULK GUIDE is designed for anyone who is serious about gaining muscle and staying lean whilst doing it. This plan best emulates what I do between shows to gain extra mass. The USG includes 12 workouts spread over 2 weeks. 12 workouts a week, training every body part! Arms, chest, shoulders, abs, legs and back. This plan combined hypertrophy with strength training to give your physique size and detail at the same time. THE ULTIMATE OFF-SEASON GUIDE is designed for anyone who is serious about building muscle and learning about the Off season. I have designed this guide to teach you everything you need to know about the Off season. The methods, theories, secrets and the do’s and don’ts that have helped me and so many others. With this guide you will be able to create your own off season correctly according to your body type and structure. It will teach you how to manage it effectively to capitalise on your Off season – To gain muscle mass and strength as quickly and effectively as possible. In this section I explain the in’s and out’s of my off season. In this section I cover what exactly the off season is and why it’s so important. Here I detail how each body type should respond and what you should expect from your offseason. The correct proteins to use and how much should I have? The correct carbs to use and how much should I have? The correct fats to use and how much should I have? Should I be doing cardio? If so how much? How much rest should I be getting. What does rest do and how important is it? How long should my off season be? Working out your maintenance calories. Fast, slow medium metabolism and individual productivity. Working out your extra daily calorie expenditure. When to increase/decrease food and how much by and why. The ULTIMATE OFF-SEASON GUIDE also comes with an 8 week Off season plan that can be purchased separately for £29.99. The ULTIMATE OFF SEASON training plan is not for the faint hearted. Its brutal and will most likely be the hardest thing you have tried, but it’s honest. This is how you need to train to progress and achieve the results you want. It takes you through 8 weeks of off season training that is designed specifically to shock the body and build as much muscle as possible during your off season, when combined with the correct nutrition and lifestyle. The 8 weeks training can be repeated as many times as you desire. Week A & B of training to rotate between. Multiple workouts for each body part (chest, legs, arms, back, shoulders, arms, abs). 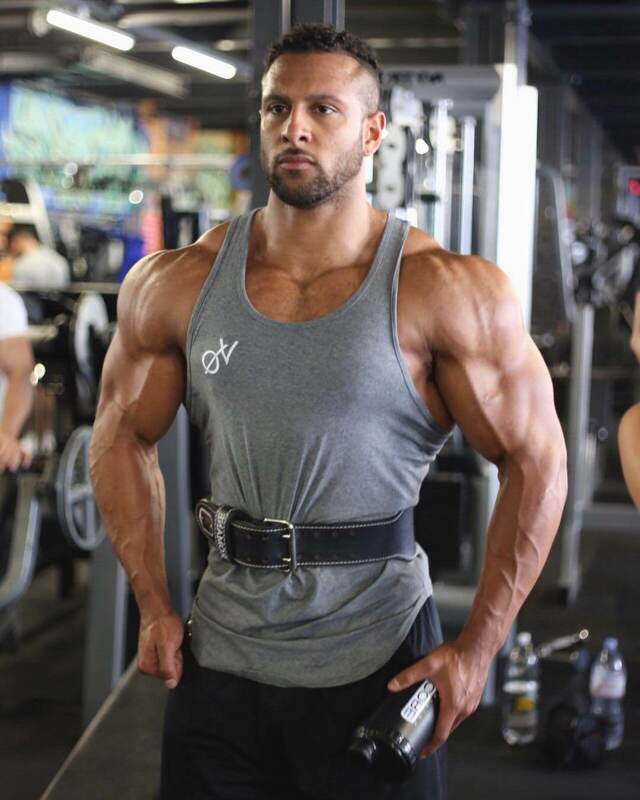 Various rep ranges, tempos, and styles or sets to shock the body into growing. Each session is filed with various exercises, rep ranges and styles to help you break through plateau’s and build muscle. 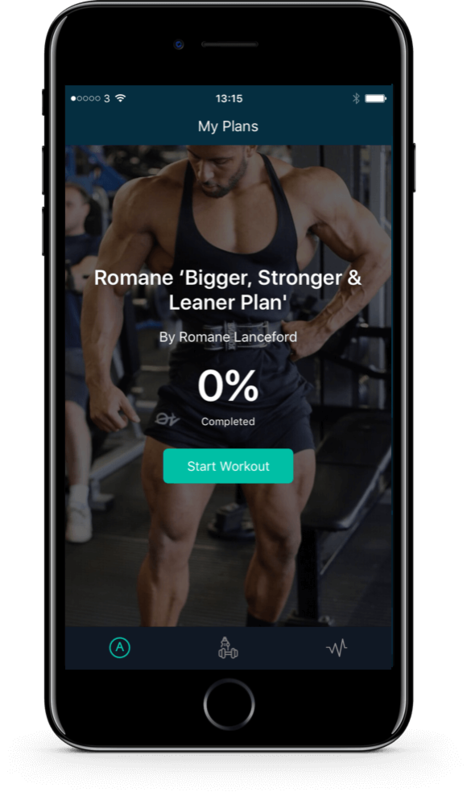 There is a workout app for you to follow when following the training plan, to make sure your hitting each body part weekly. You can track your progress with what weight your using and the app does not expire. 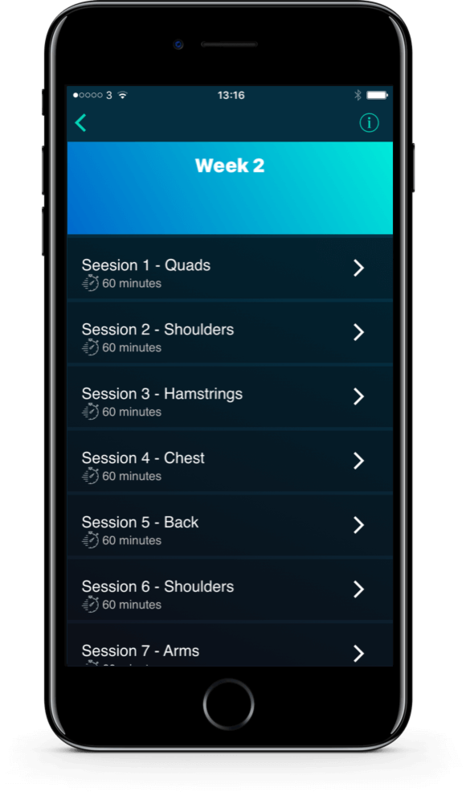 Track your sets and reps as you go. Watch videos of me demonstrating the exercises. Track your progress with what weight you are lifting weekly. Creating these plans hasn’t been easy. I’ve left nothing out and have given you guys my full knowledge and experience to help you learn about the offseason and make as much progress as possible. I can’t wait to share this with you guys! The ULTIMATE OFF-SEASON BUNDLE also comes with an 8 week Off season plan & THE ULTIMATE OFF SEASON GUIDE for just £49.99. With over 15 years training experience I have covered many areas in fitness journey. I first started weight lifting at a young age but then ventured into martial arts reaching a national level in 3 different disciplines. I turned my attention to functional training such as long-distance running (marathons), plyometrics and strength training at the age of 20. I spent 4 years studying these 3 areas and picking up my level 3 personal training certificate in the process. 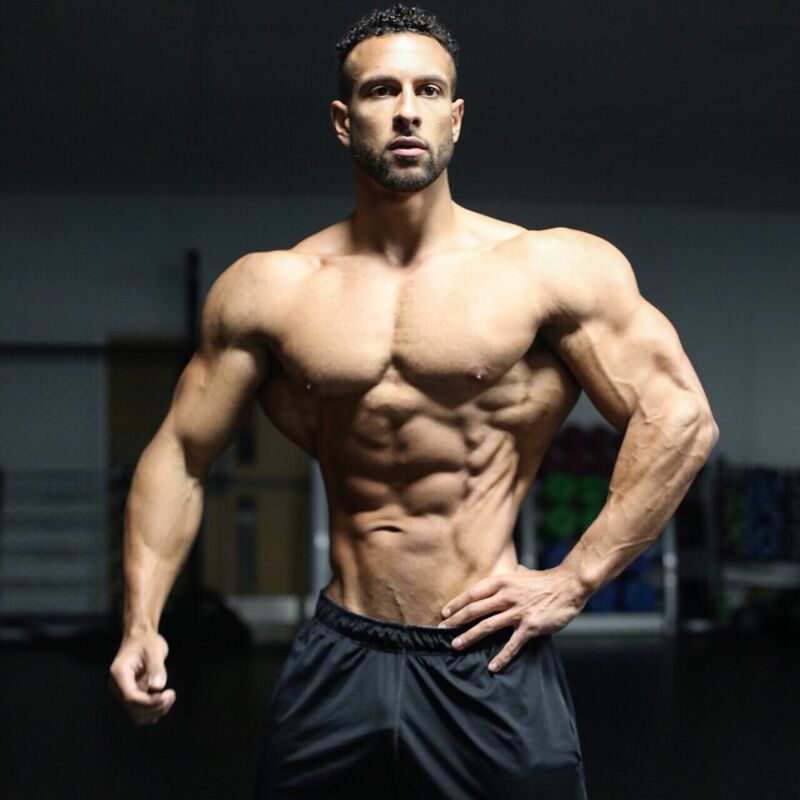 At the age of 24, I entered my first bodybuilding show and haven’t looked back. 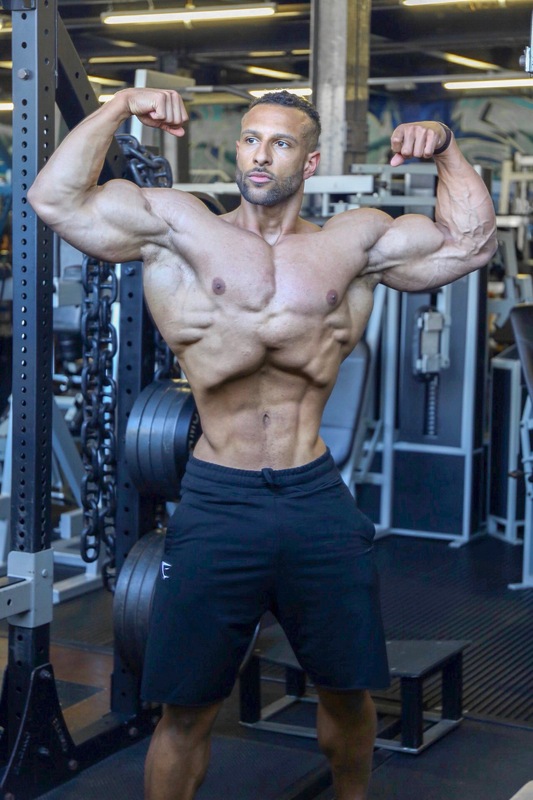 My career in the Men’s Physique bodybuilding division has seen me win 9 national titles becoming the most decorated amateur Men’s Physique competitor from the UK and being awarded my IFBB Pro card.